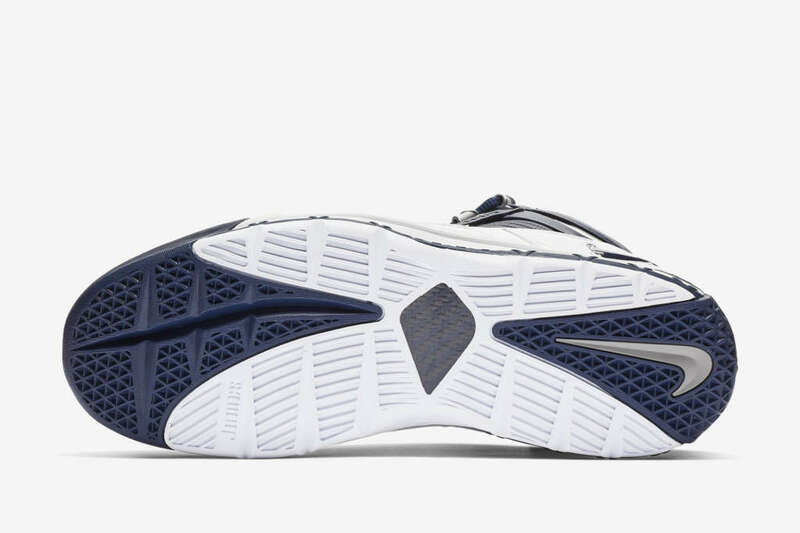 Currently, Nike Basketball is reissuing the Zoom LeBron III. 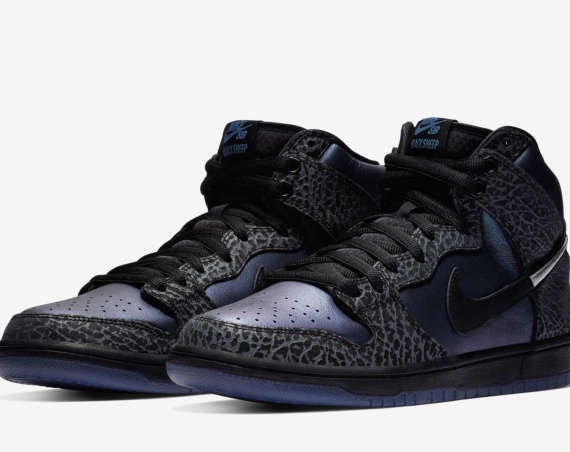 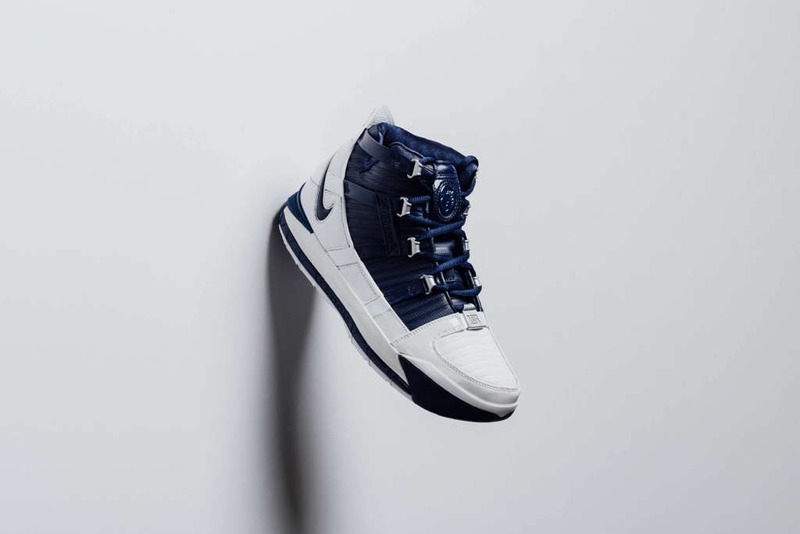 The latest release of the retro silhouette is its classic midnight navy colorway. 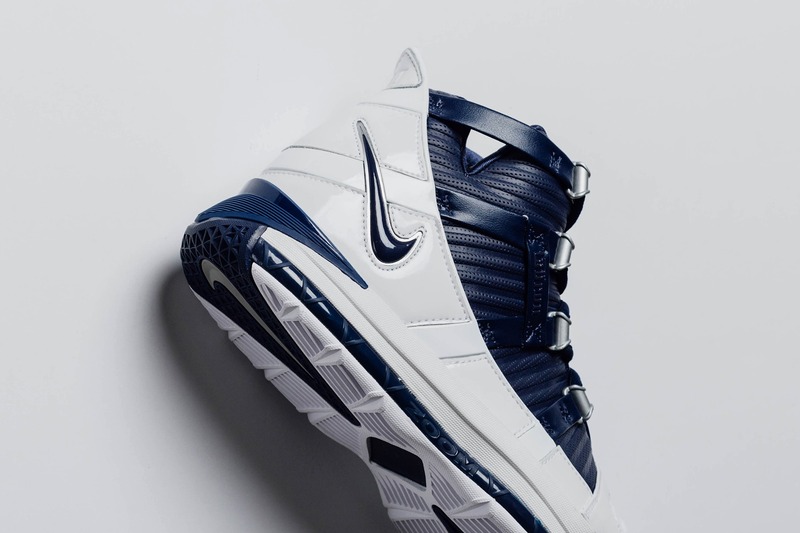 Introduced in 2005, the Zoom LeBron III equipped a young LeBron James with everything he needed to jumpstart his now storied basketball career. 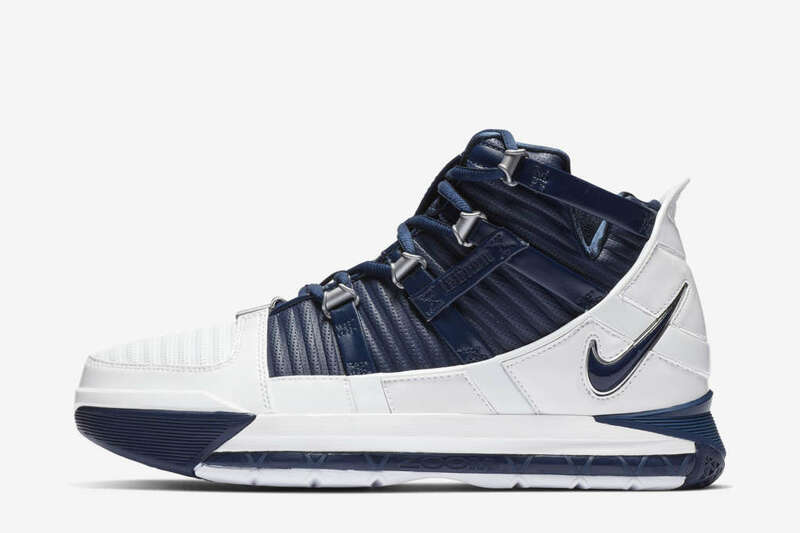 The performance-driven basketball silhouette would transcend its original purpose to become a fan-favorite LeBron silhouette. 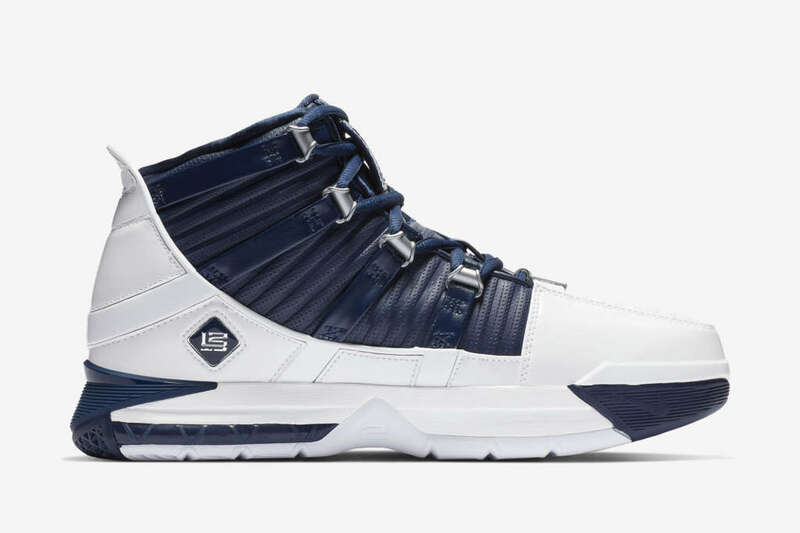 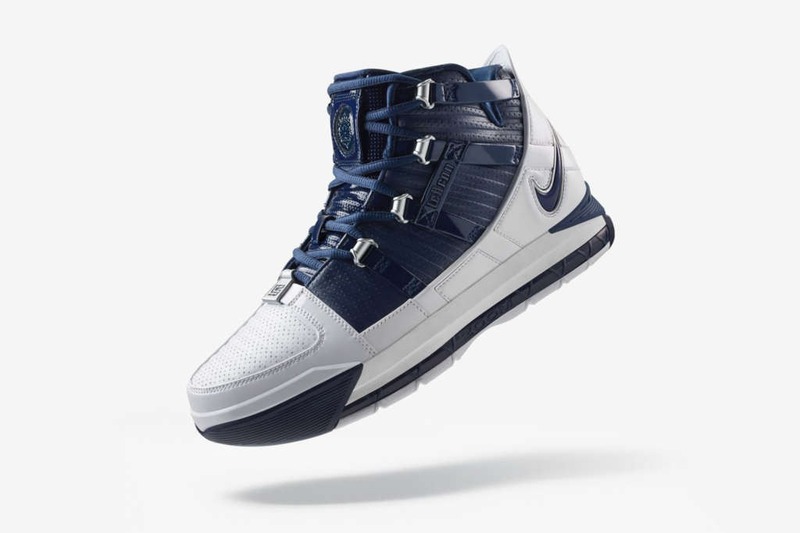 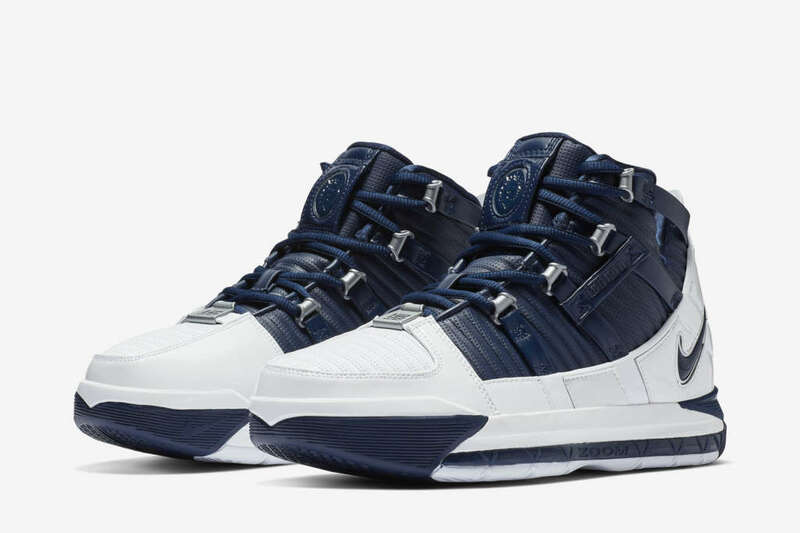 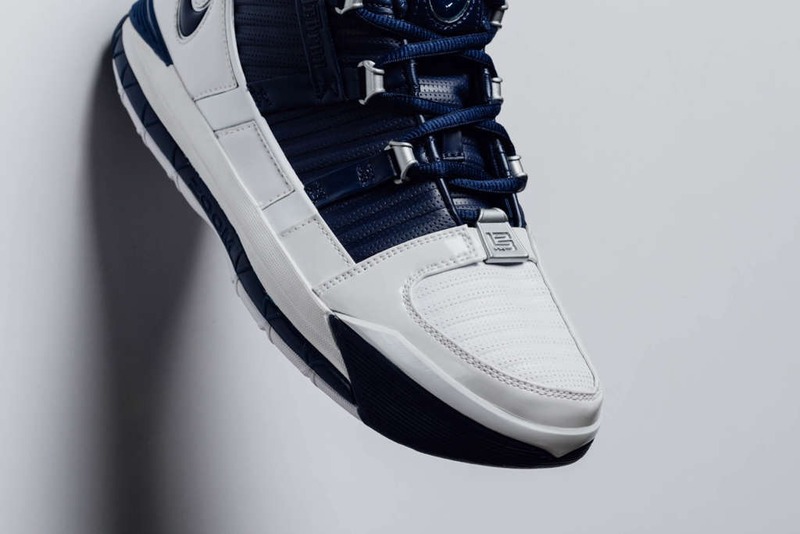 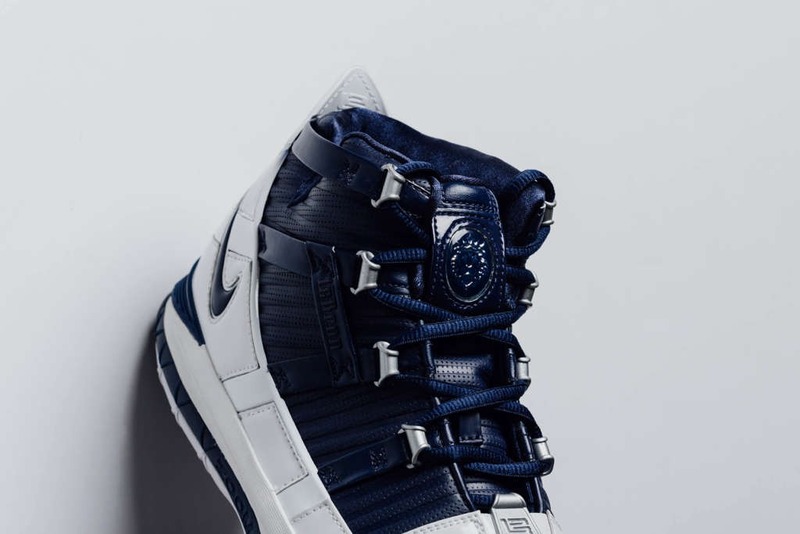 Continuing the model’s retro return, the Zoom LeBron III now arrives in the original midnight navy and metallic silver-accented colorway. 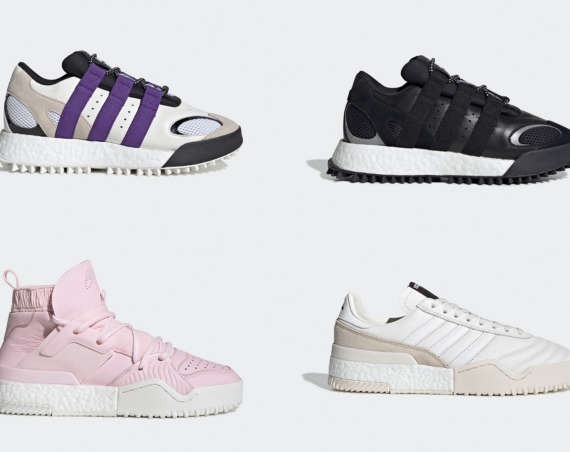 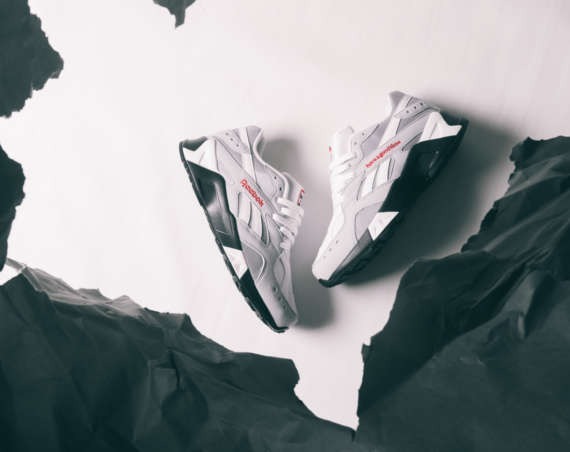 The sneaker launched in the states on Friday, the 8th of February. 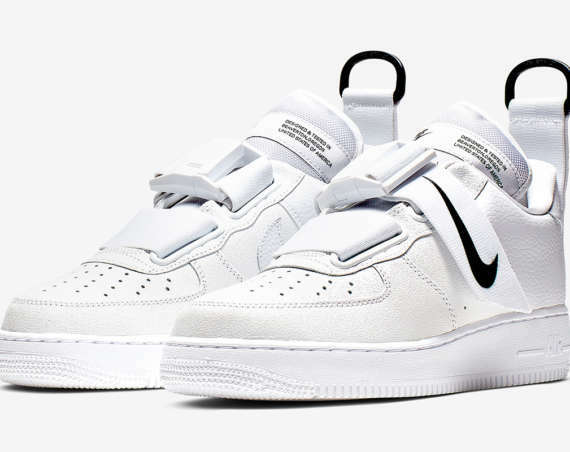 You can find the sneaker at shops like Feature Boutique, however, they are sold out on Nike.com. 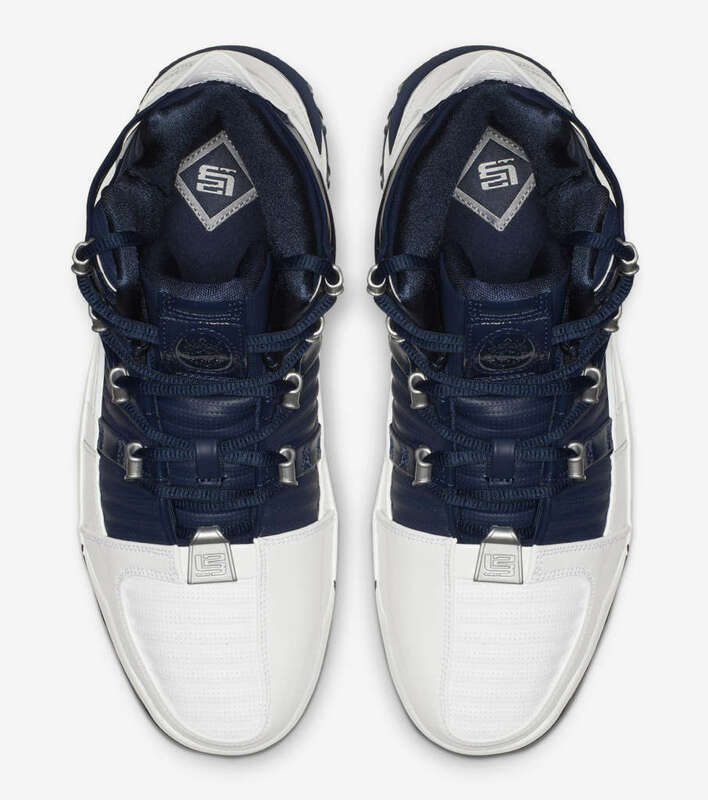 Also check eBay to find the sneaker.